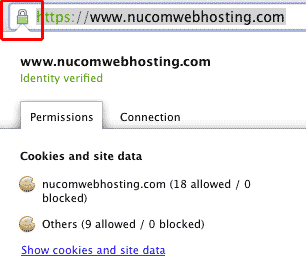 Security flaws were identified in the SHA-1 SSL certificates, namely that a mathematical weakness might exist. The SHA-256 SSLs do not have the save vulnerabilities - http://en.wikipedia.org/wiki/SHA-2. 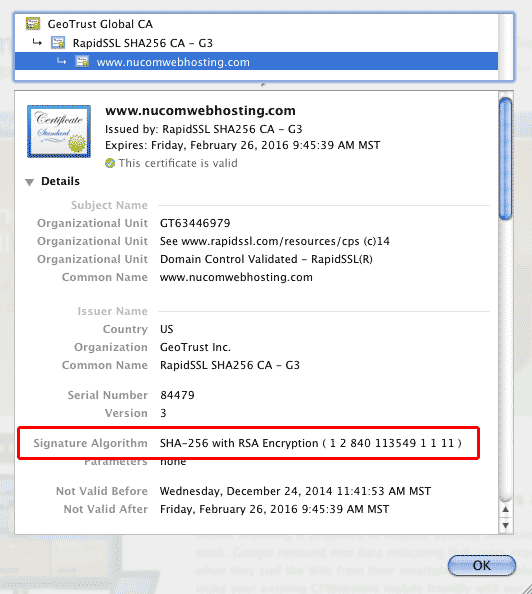 CA Certificate authorities have mandated that by 2016, all SHA-1 SSL Certificates must be upgraded to the SHA-256 SSL Certificates. Some payment processors have decided to require the upgrade sooner than 2016. Paypal started switching over in February 2015 with their Sandbox (test) environment. Paypal Pro will have to upgrade by July 8th, 2015 - https://ppmts.custhelp.com/app/answers/detail/a_id/1236. 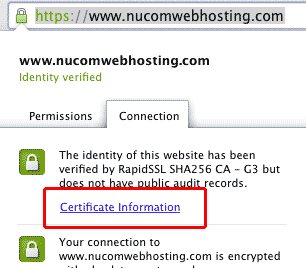 Talk to your hosting company or SSL provider about generating and installing a new SHA-256 certificate. Each browser is a little different, here's how in the Chrome browser. 1. 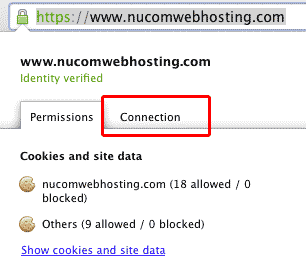 Enter your secure domain name into the address bar. 2. Right click on the lock icon. 6. Scroll down and look for Signature Algorithm. It should say SHA-256. 7. If it says SHA-1 then you need to upgrade.